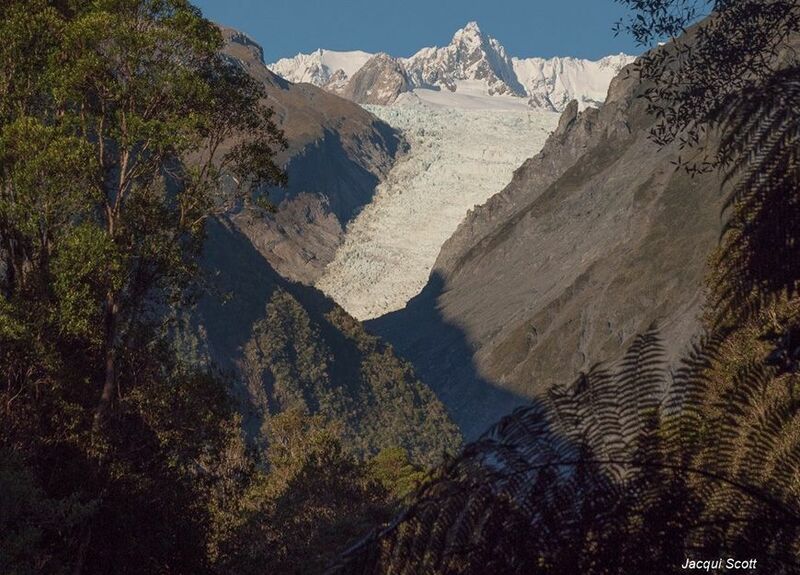 The Rainforest Motel is a family-owned and operated motel situated in the small, picturesque village of Fox Glacier on the West Coast of the South Island. 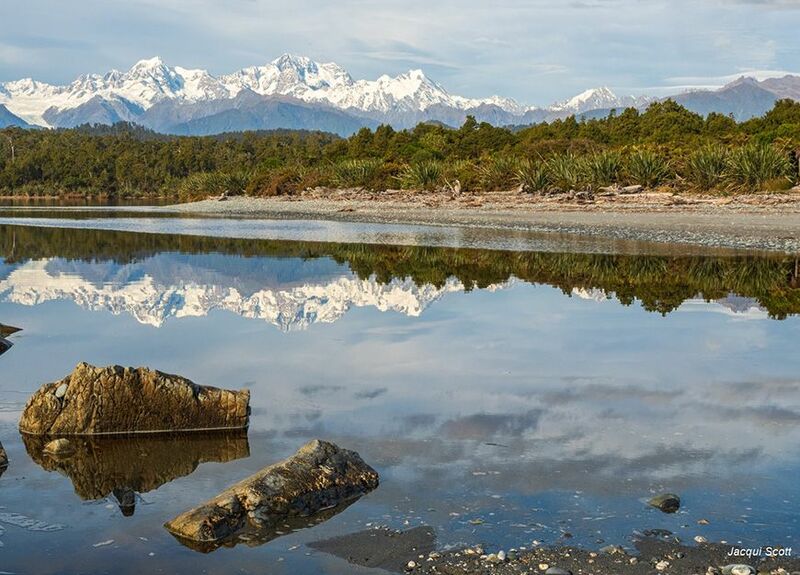 We are perfectly situated for you to enjoy a relaxing break while exploring the tranquillity of the Westland National Park and South West World Heritage Area. 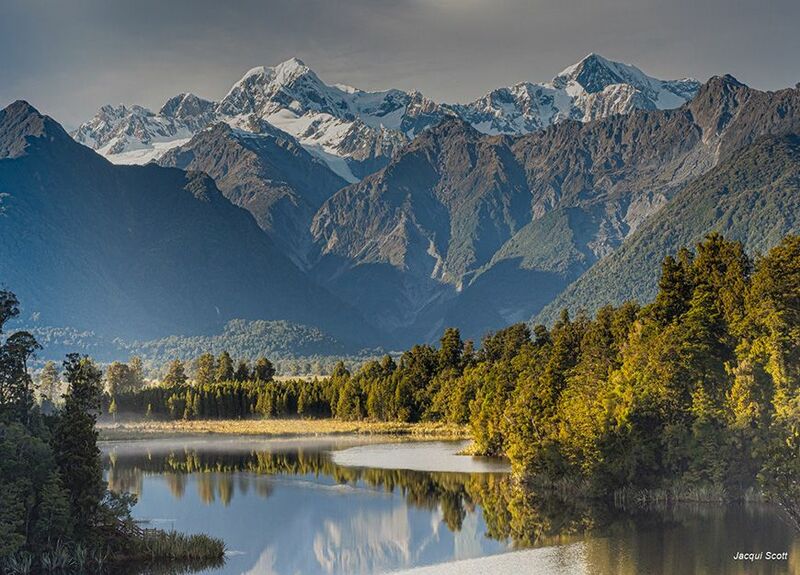 We are within walking distance of a number of good-quality restaurants serving great food, wines and coffee, yet only a short drive will take you to the spectacular ice formations of the Fox Glacier, the tranquil beauty of Lake Matheson or the wild, rugged coastline at Gillespies Beach. 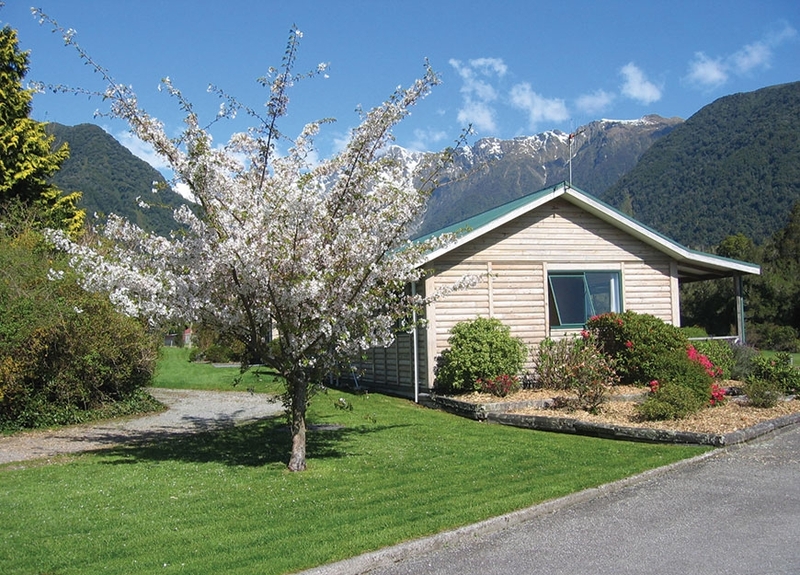 We have 12 ground-floor units, situated on spacious grounds in a nice garden setting. We have 6 studio units, 2 x 1-bedroom units and 4 x 2-bedroom units. 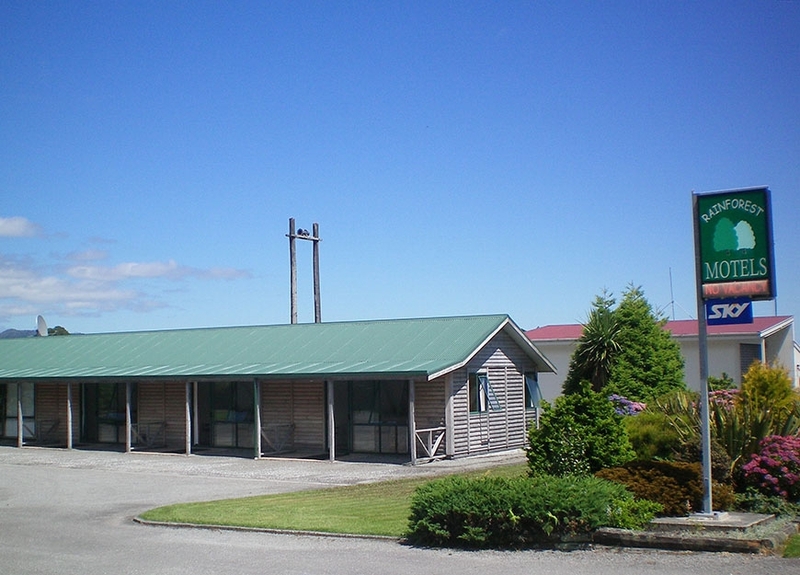 We are a traditional New Zealand motel with well-equipped kitchens and ensuite bathrooms. 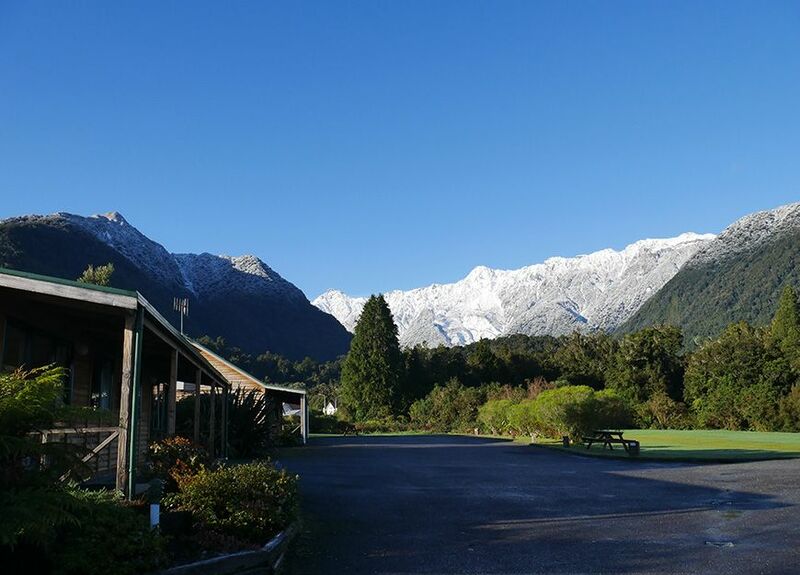 So whether you are traveling by yourself, with a group of friends or with your whole family we should have an accommodation option to suit you. We provide this free of charge from most of our rooms. Obviously due to our location and weather conditions we do have outages of connection occasionally, but we endeavour to have this available on the premises at all times. And, yes it is FREE! 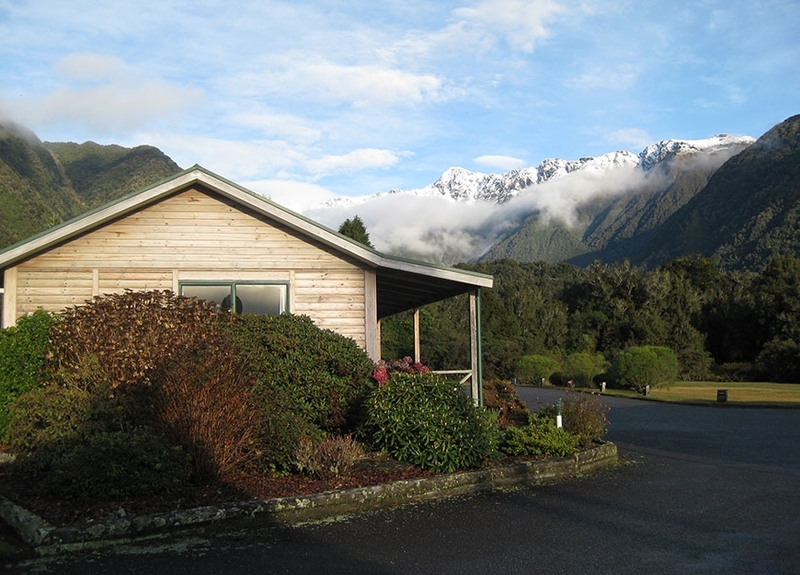 We are also one of the only motels in Fox Glacier offering SKY TV, including SKY Movies, 3 sport channels and BBC World. 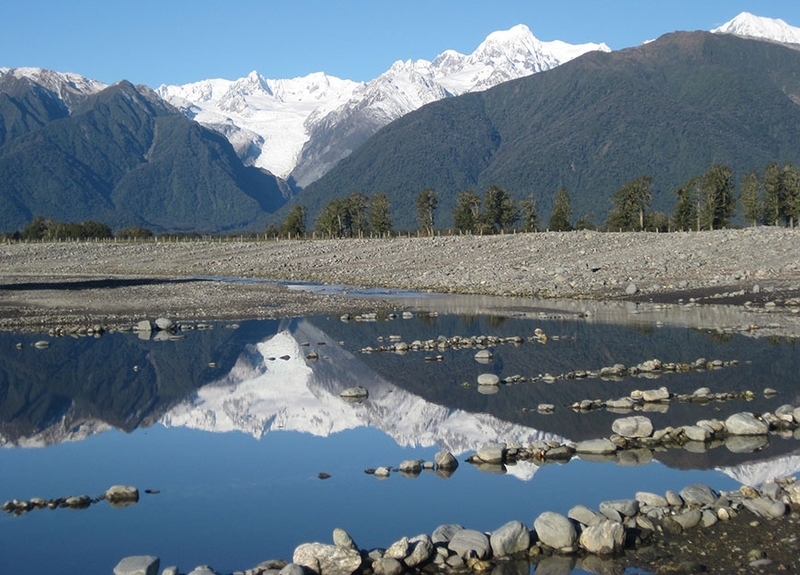 The glacier region offers a huge range of things to do – glacier walks, glacier flights, Lake Matheson, beachcombing at Gillespies Beach, hot pools, glowworms, and plenty more... We can advise you on how to get the most out of the area, so please don't arrive on the evening and leave first thing in the morning – why not stay a couple of nights?